Premium, "non-cheesy" entertainment with proven experience necessary to make your wedding or event a unique, once in a lifetime affair sets us apart from others. We look at your wedding or event and know it's about YOU, not us. We focus on you and your reason for gathering, and guarantee the most professional, first-class entertainment imaginable. Serving the Hilton Head Island/ Bluffton, SC and Savannah, GA area. 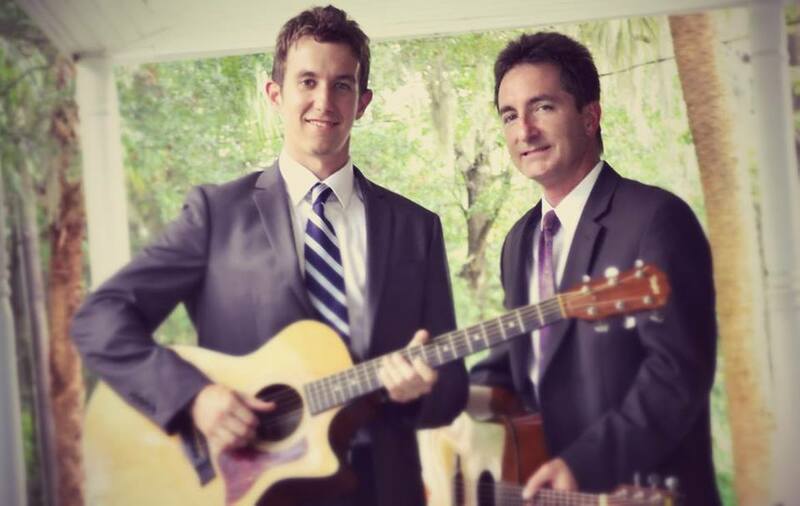 Since 2007, Moon River Productions has been providing first-class entertainment and creative event solutions including offering the area’s finest solo musicians, ensembles, bands, entertainers and DJs for your wedding or special event. Hundreds of brides and grooms have relied on our experience to deliver the perfect professional band, DJ or classical ensemble for their special day. Private clubs, resorts and Fortune 500 companies can't take a chance with their clients and guests and call on us to help with creative event and entertainment solutions. Entertainment and creative events - be it your dream come true wedding day, company special event, or private party - Moon River Productions is here to put our experience to work for you.